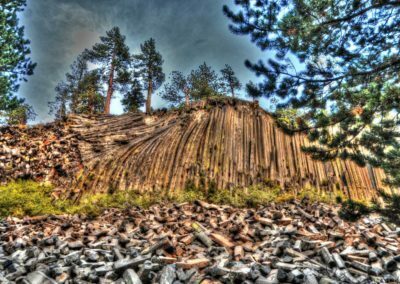 Mammoth Mountain Hike Overview: Devil’s Postpile is a beautiful natural rock formation near Mammoth Mountain. 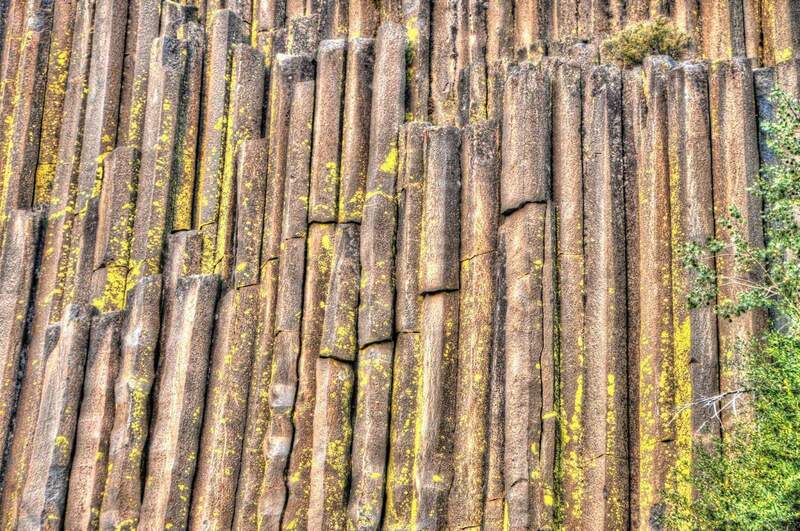 The column rocks were formed by volcanic lava flow approximately 100,000 years ago. Thanks the preservation efforts of John Muir and other environmentalists, area was protected as a National Monument in 1911 by President Taft. 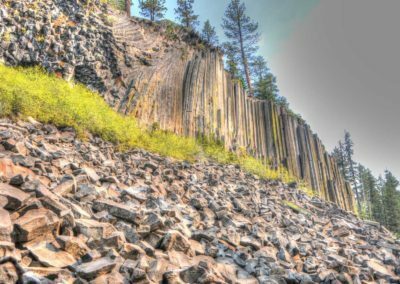 This Mammoth Lakes hiking trail is an easier hike for hikers of all levels and a good one for families as the dirt trail is wide and there are bathroom areas adjacent to the parking area. If you are feeling more adventurous and want to extend your hike, you can continue onwards to Rainbow Falls. Spring/Early Summer or Late Summer/Fall: The hiking trails are closed during the cold winter months and the park can be crowded during the summer months. 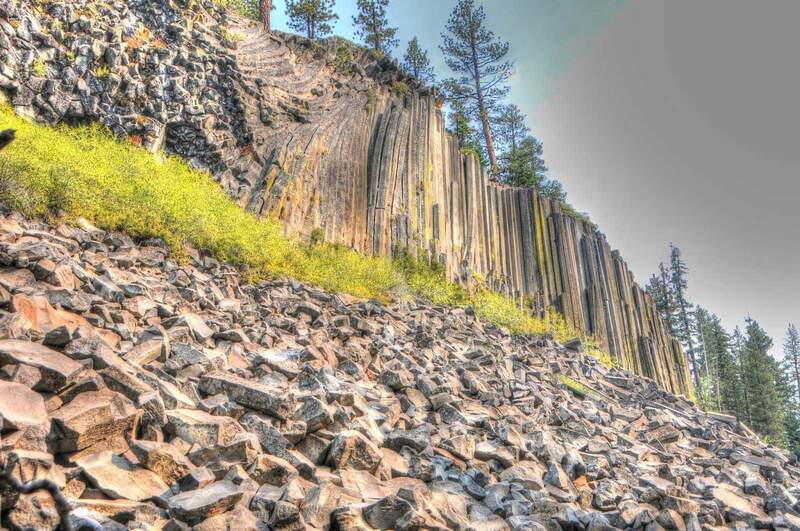 Therefore, the Go Hike Team recommends visiting the Devil’s Postpile during the Spring or Fall seasons. 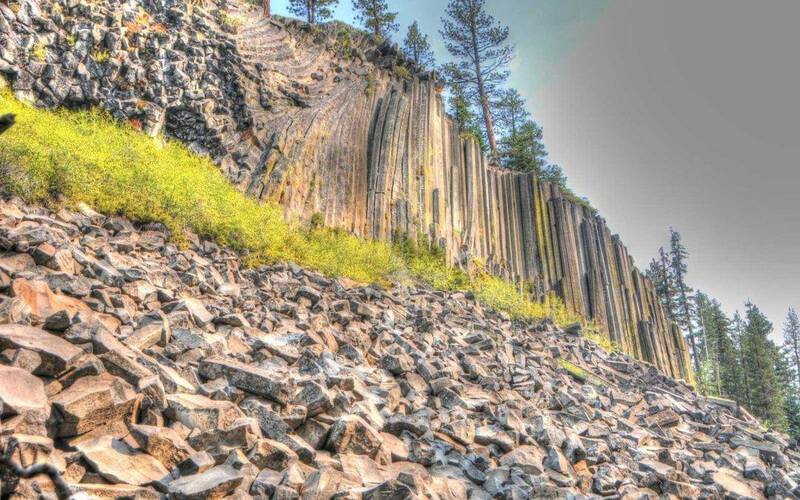 No, dogs are not permitted on the trails near Devils Postpile. Dogs are only allowed on leashes on the trails near the Sugarlands Visitor Center & Oconaluftee Visitor Center. 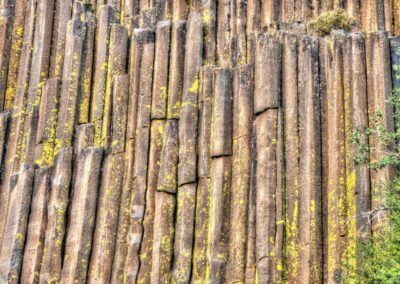 Barry-the-Bear: Devils Postpile was my first hike in Mammoth! I loved it. 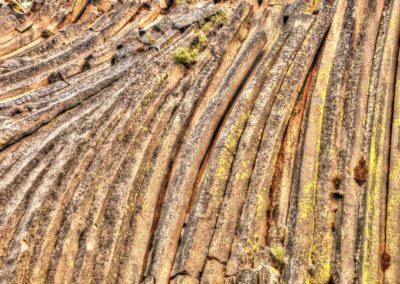 Normally, I just visit Mammoth Mountain and don’t venture outside of the shops, but I’m thrilled to move out of my comfort zone and explore this incredible national monument! Larry-the-Lion: This Mammoth Mountain Hiking Trail is incredible! It’s a good warm up for the Rainbow Falls hike. Although it’s very popular, there are still plenty of areas to take amazing pictures without capturing any other hikers. Chris-the-Cheetah: Easy breezy! This hike is more of a walking trail, but what it lacks in strenuous activity, it makes up in beauty! 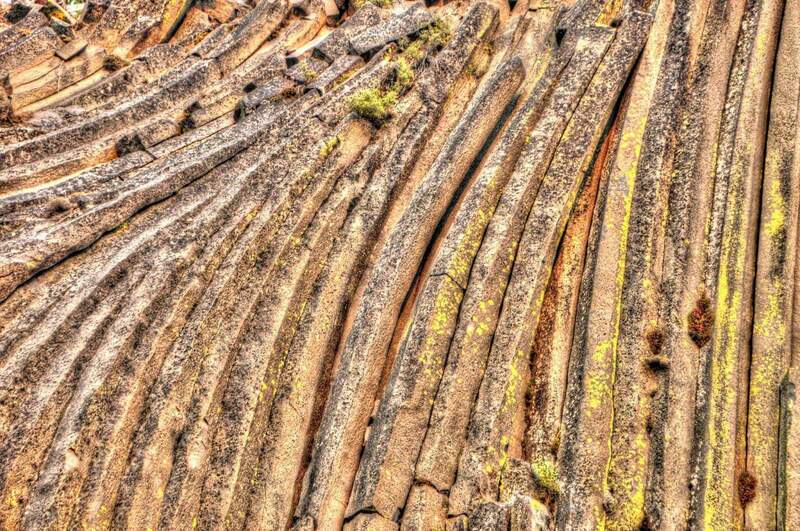 The natural rock formations are out of this world. I have never seen anything like it! It’s worth adding to your “bucket list” of hikes. 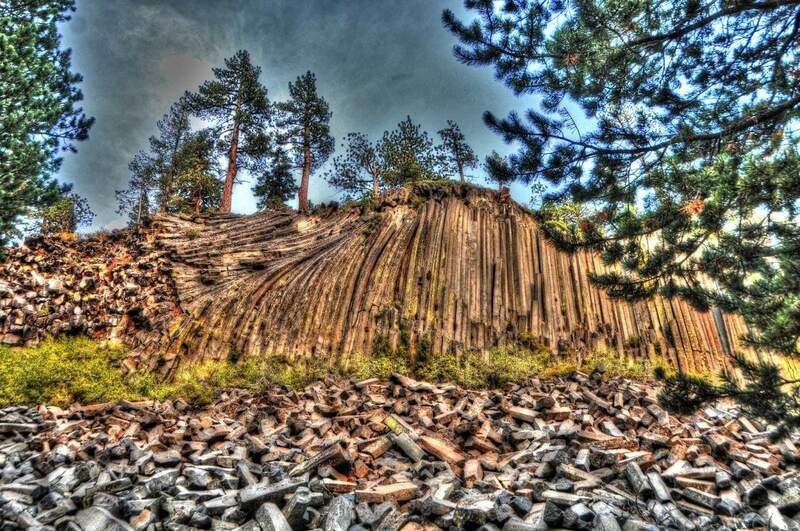 Devils Postpile National Monument is beautiful hiking adventure in the heart of Mammoth Lakes. We enjoyed this National Park’s scenic & diverse backdrop as we explored further into the National Park and continued to Rainbow Falls. We recommend starting this hike early or later in the day, if you plan on doing it on the weekends to help avoid the park crowds. Additionally, we recommend bringing $15-20 cash to pay for the day parking permit at the front check in area. If you have 1-2 hours to spare and are in the Mammoth area, check it out! You will be impressed and find some Instagram worthy moments! Have you hiked in Mammoth? Leave a comment and share your favorite trail!